Children’s Week is an annual event celebrated in Australia which celebrates the right of children to enjoy childhood. It is also a time to demonstrate children’s talents, skills and abilities with a diverse range of events and activities organised at local, state and national levels. 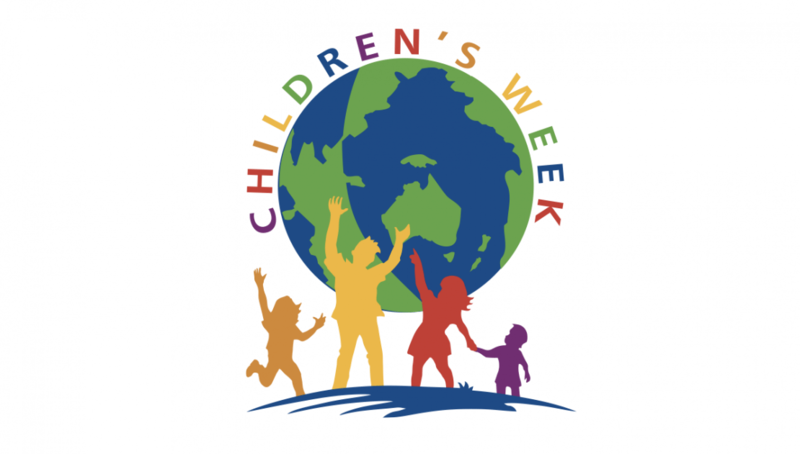 For more information about the Week, visit http://www.childrensweek.org.au/. Below is the Children’s Week 2016 official message from the Governor-General of the Commonwealth of Australia, His Excellency General the Honourable Sir Peter Cosgrove AK MC (Retd).